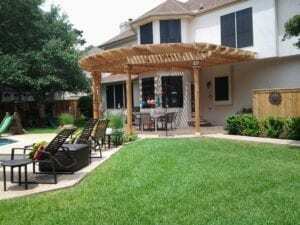 Pergolas and shade arbors enable you to enjoy the outdoor area you’re so fond of without the scorching heat and unbearable sun. By reducing the temperature and providing shade, a pergola or shade arbor will allow you to enjoy the outdoors without feeling that you’re still inside! It’s truly the best way to enjoy your back yard. 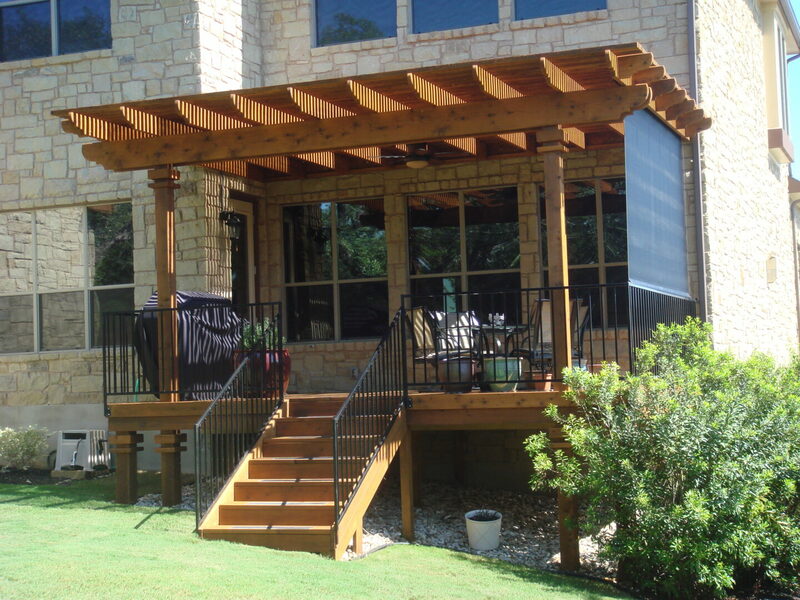 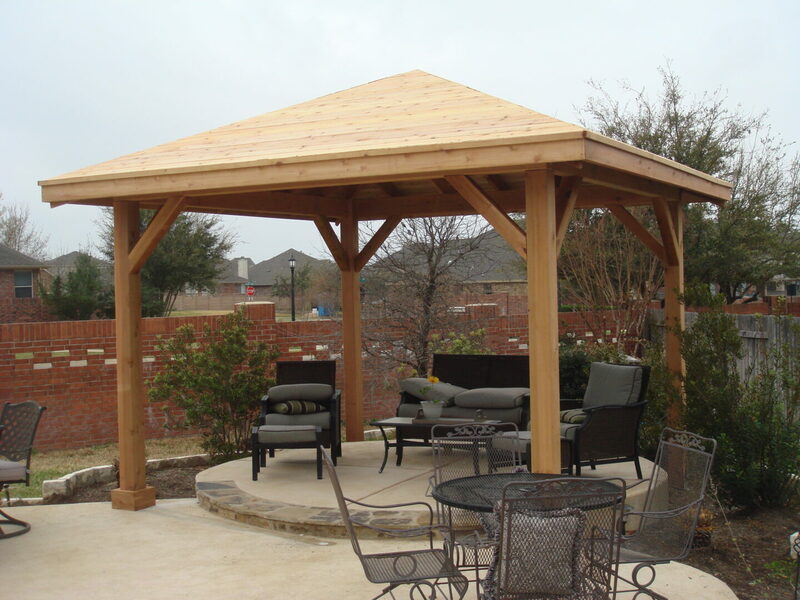 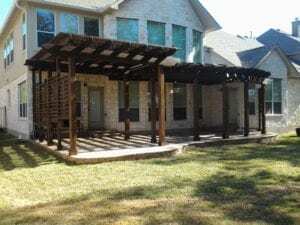 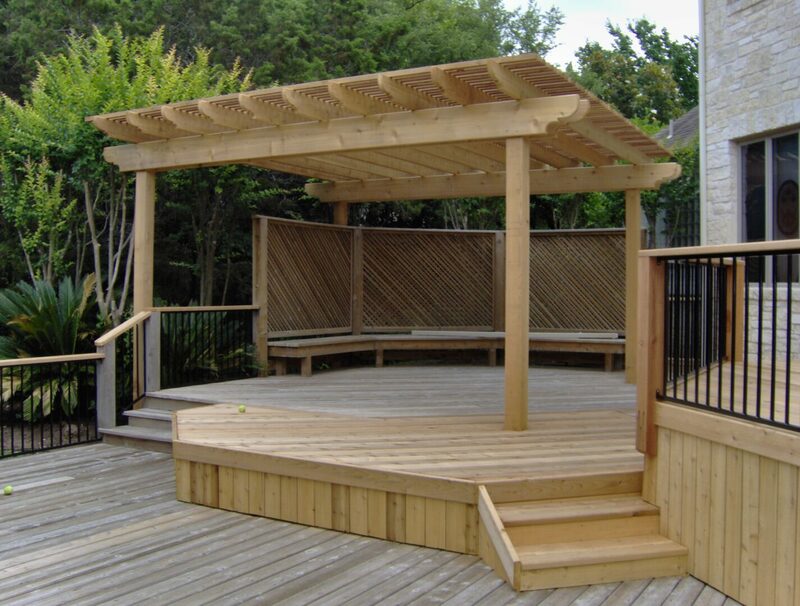 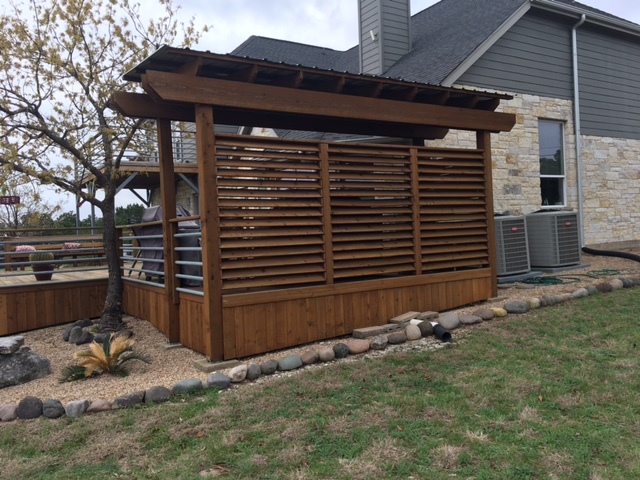 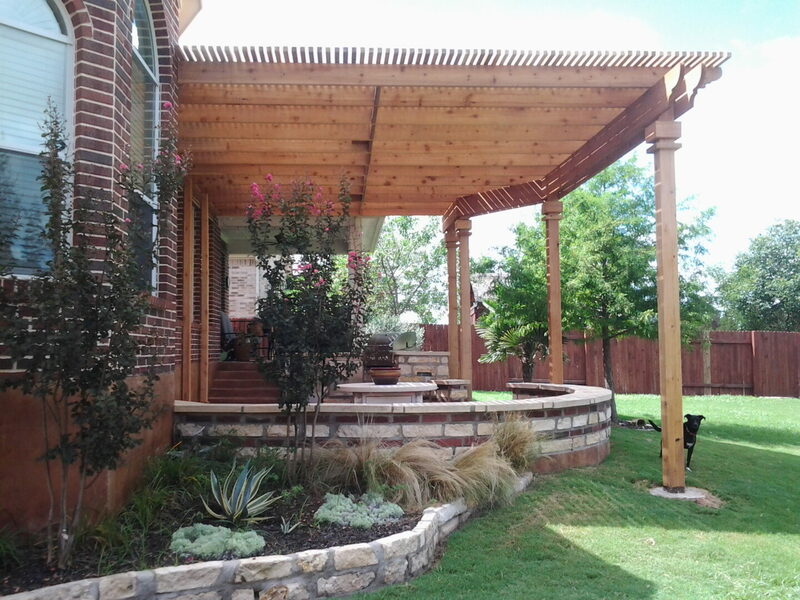 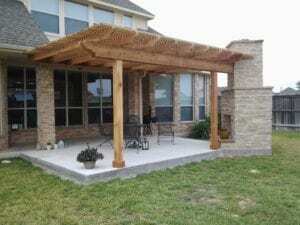 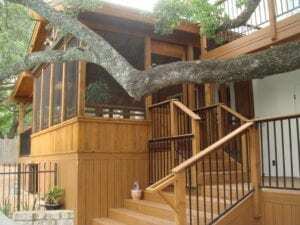 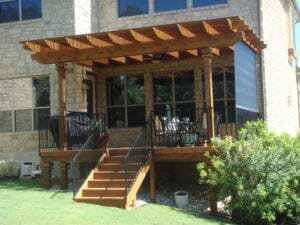 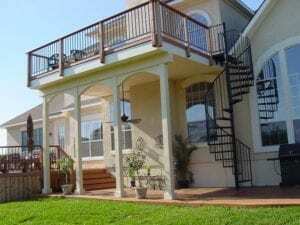 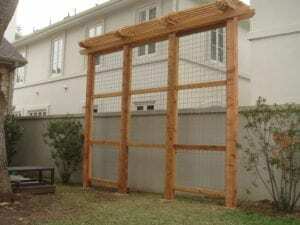 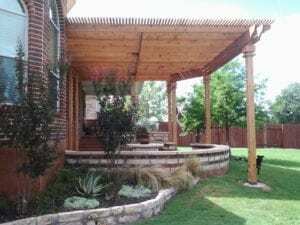 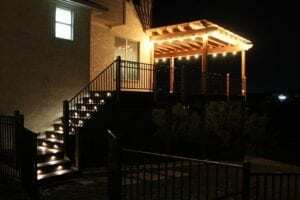 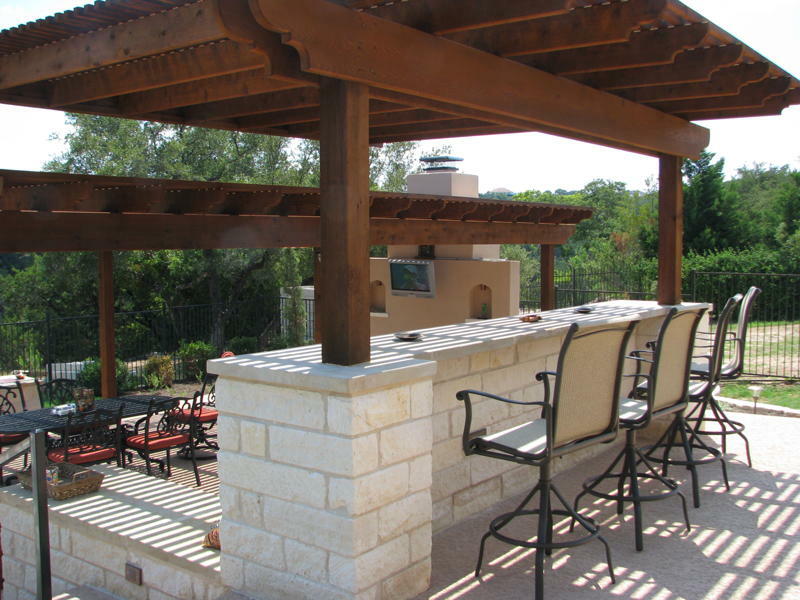 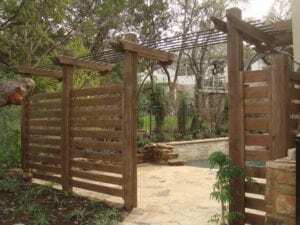 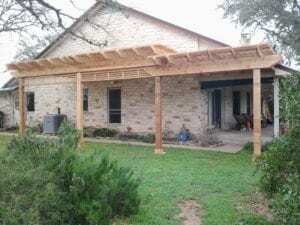 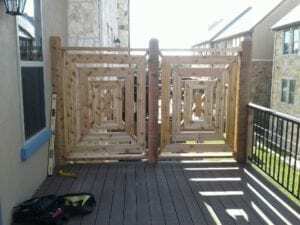 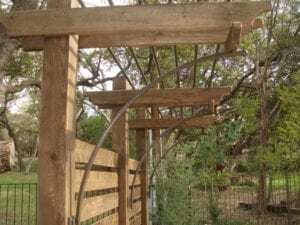 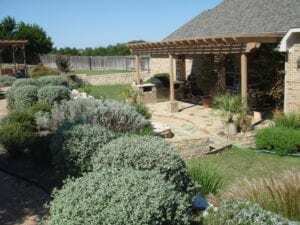 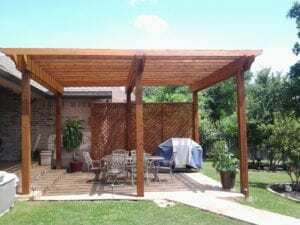 Call Pergola Builder Austin TX today! 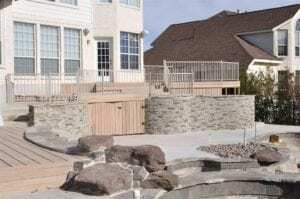 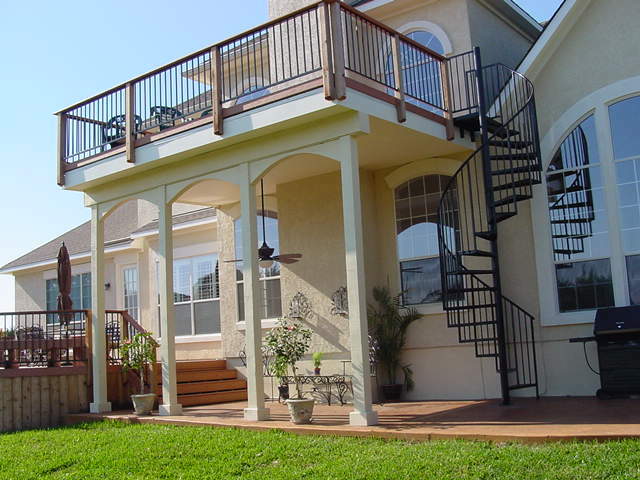 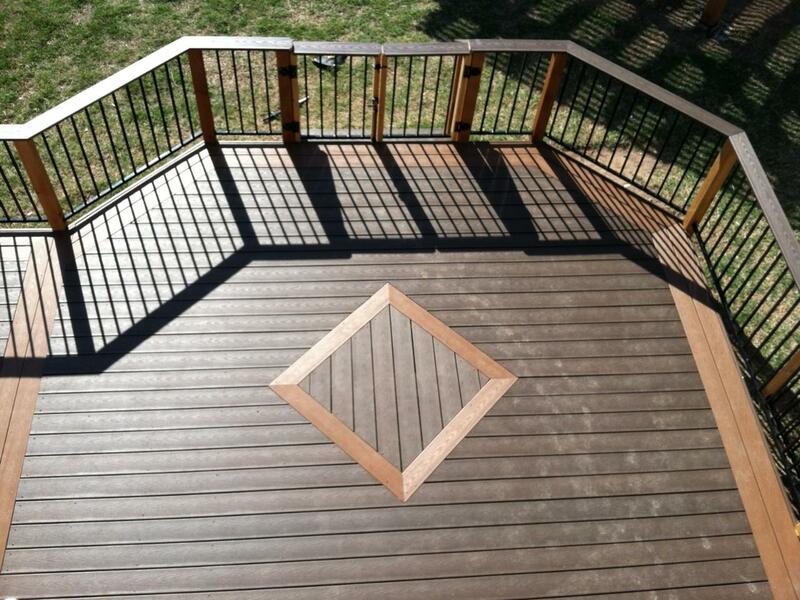 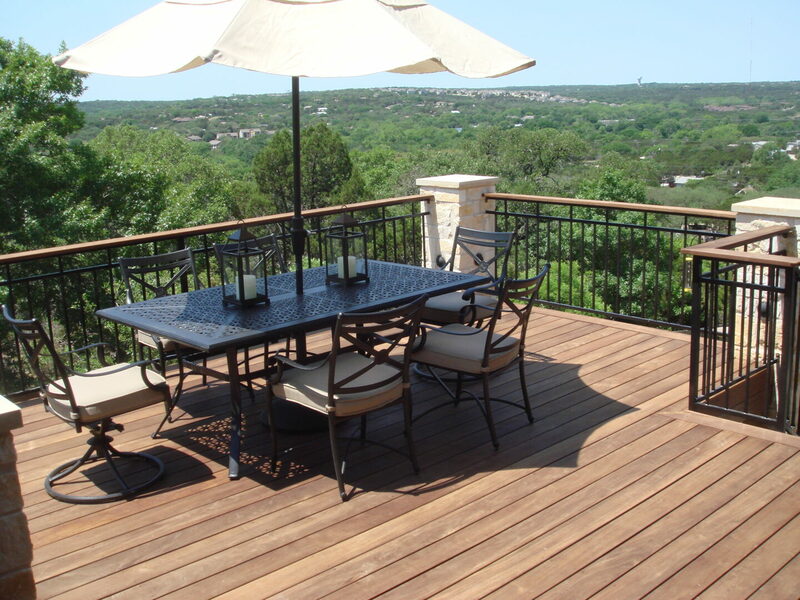 Accent Deck Design has extensive experience in designing and building balconies and decks. 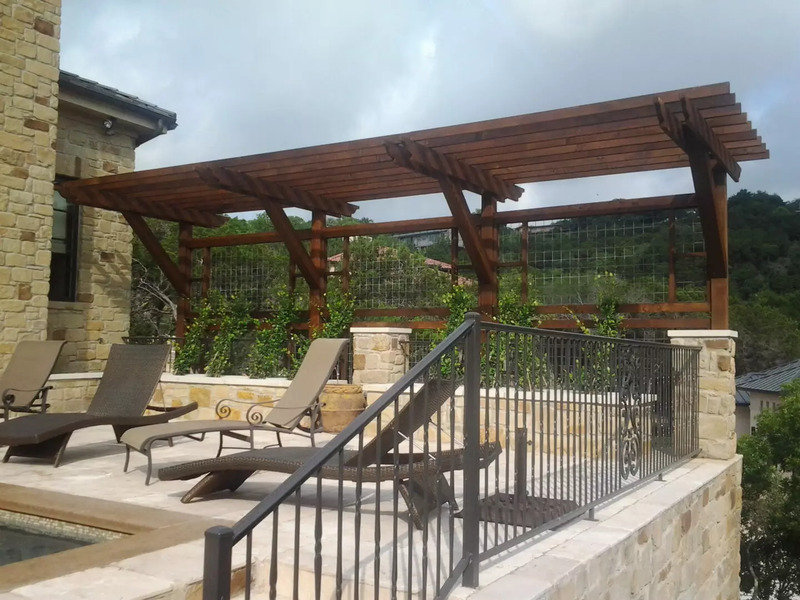 We’ve included just a small portion of our work and examples in order for you to experience the innovative design and understand the breadth of our capabilities. 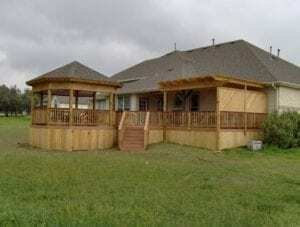 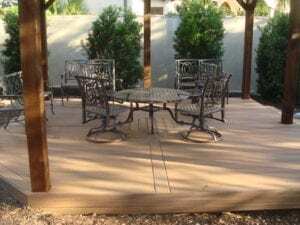 We enjoy working with you to get the right design for your home and lifestyle and no two decks are exactly the same because they take shape to your home and preferences. 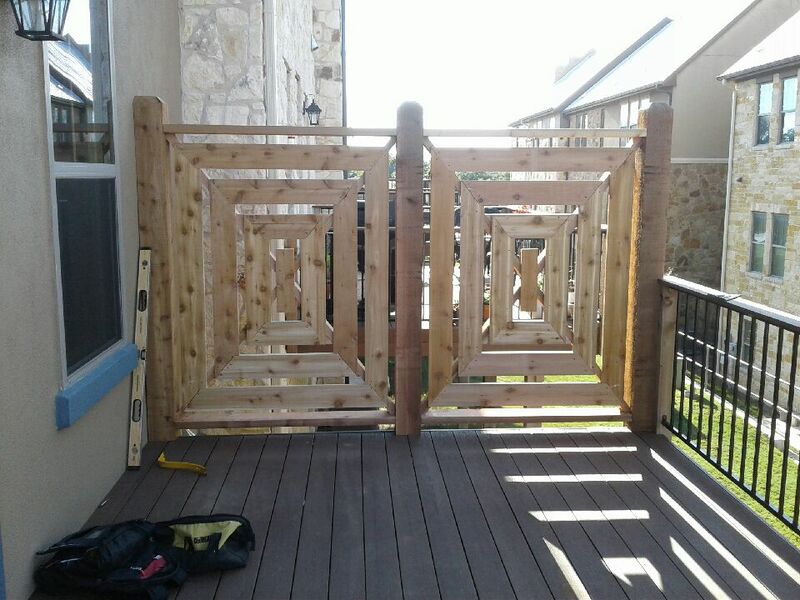 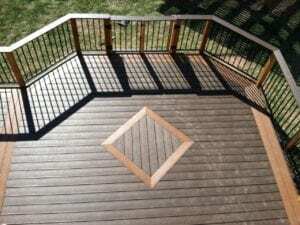 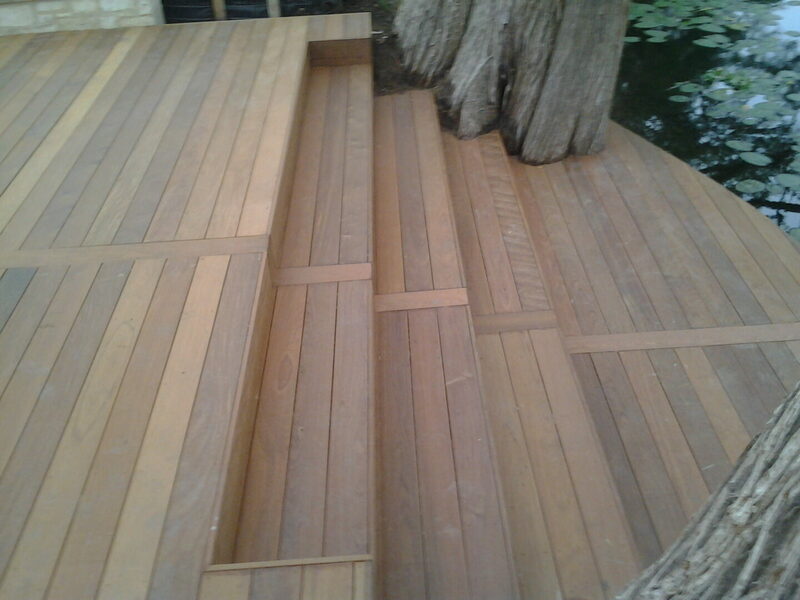 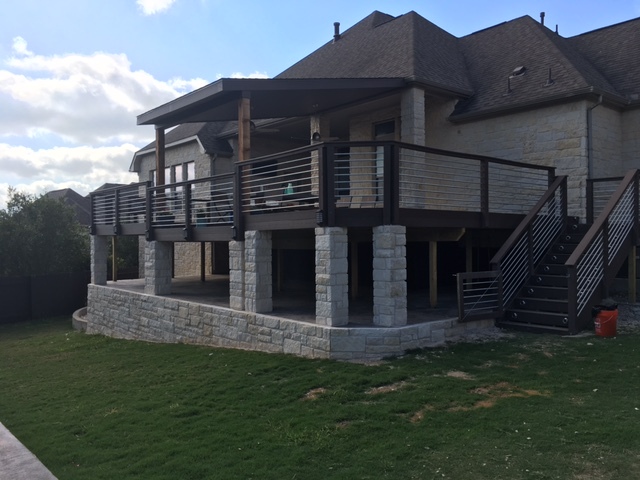 Contact Custom Deck Builder Cedar Park TX today to get your free quotation! 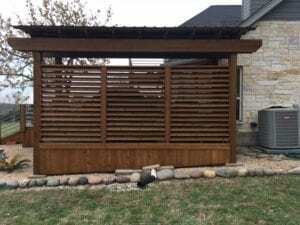 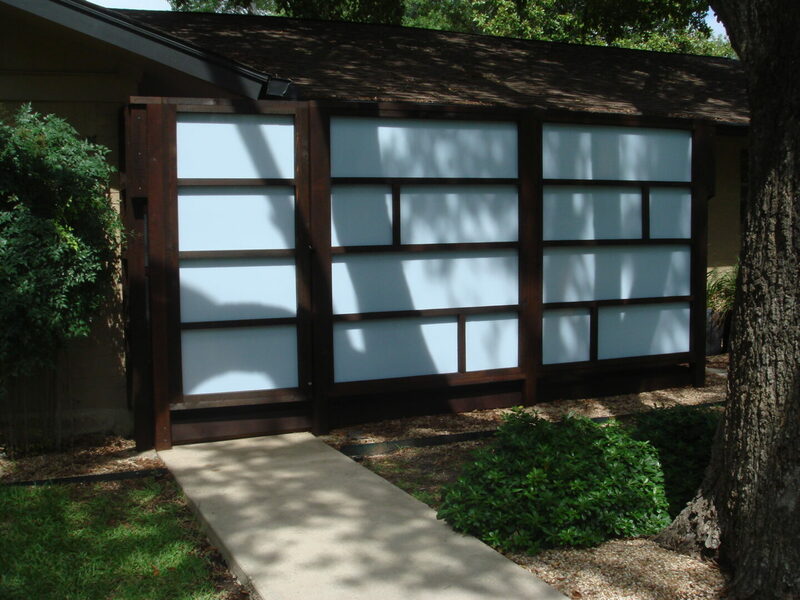 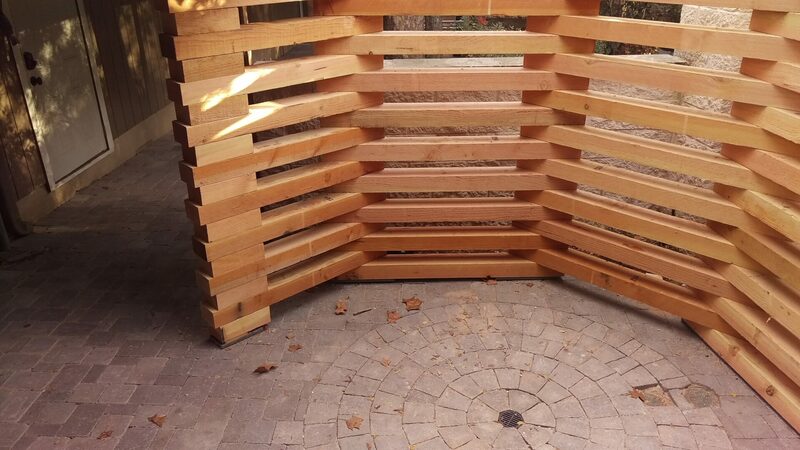 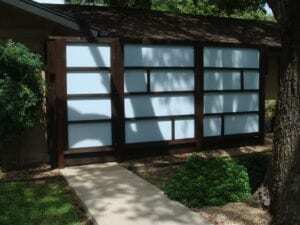 Screens are a great way to divide an area or hide an eyesore like an air conditioning unit or generator while keeping the design and beauty you’ve already created for your backyard or space. 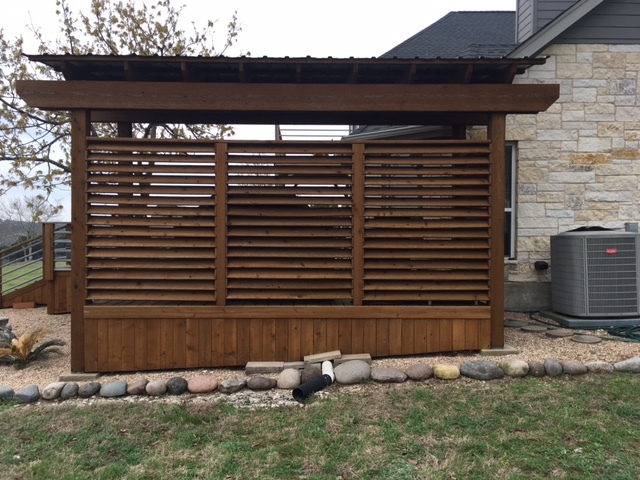 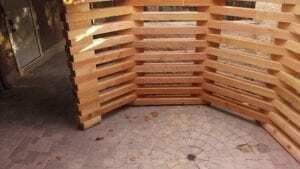 A screen can consist of one side just to block something from street view or a full four-sided area to enclose a hot tub or garden. 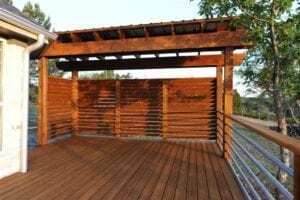 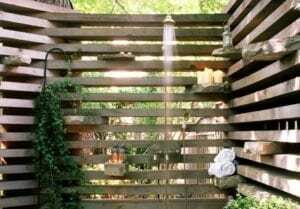 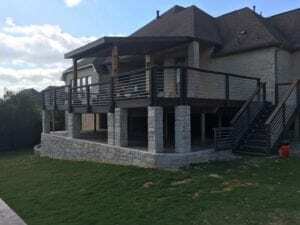 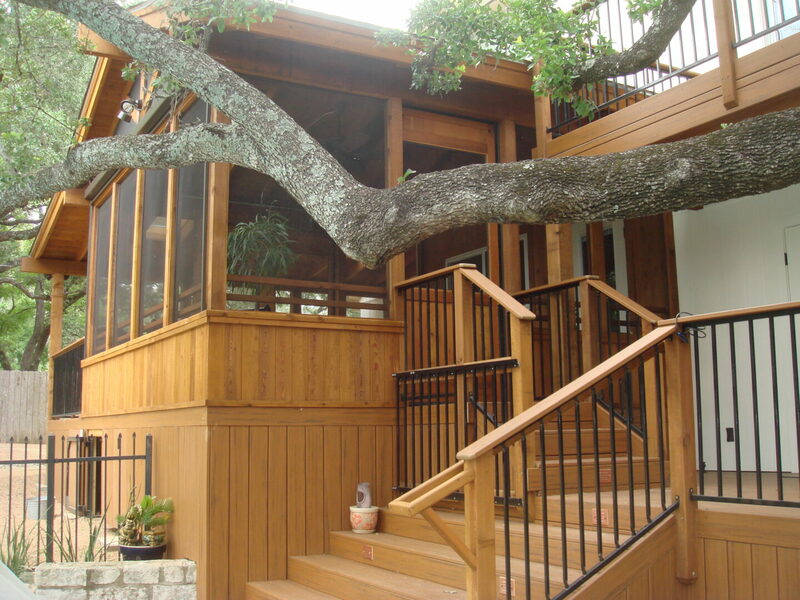 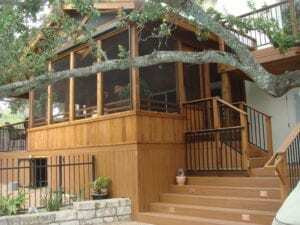 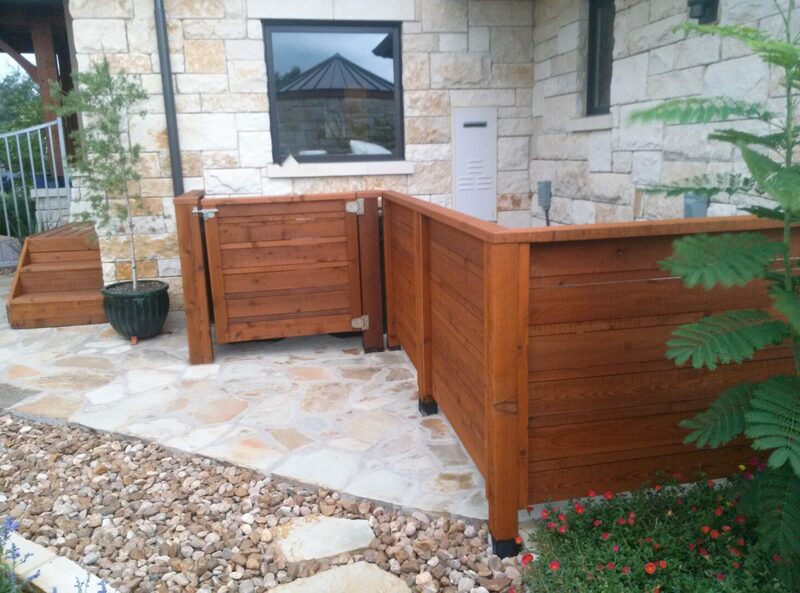 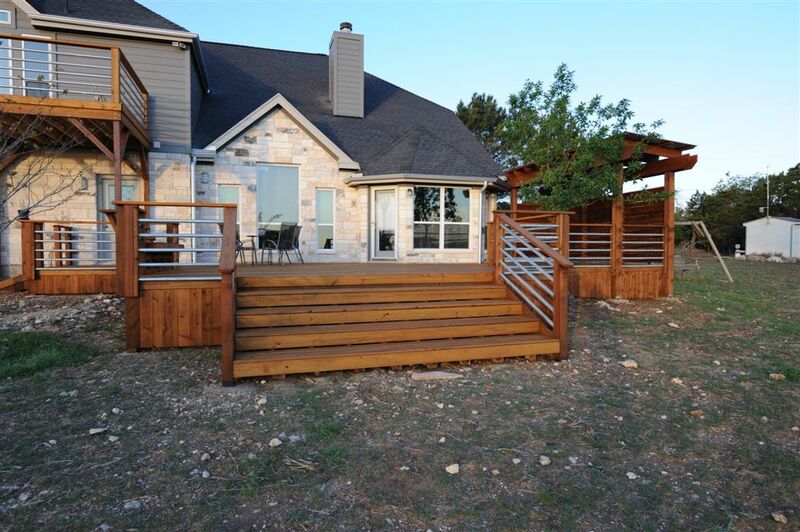 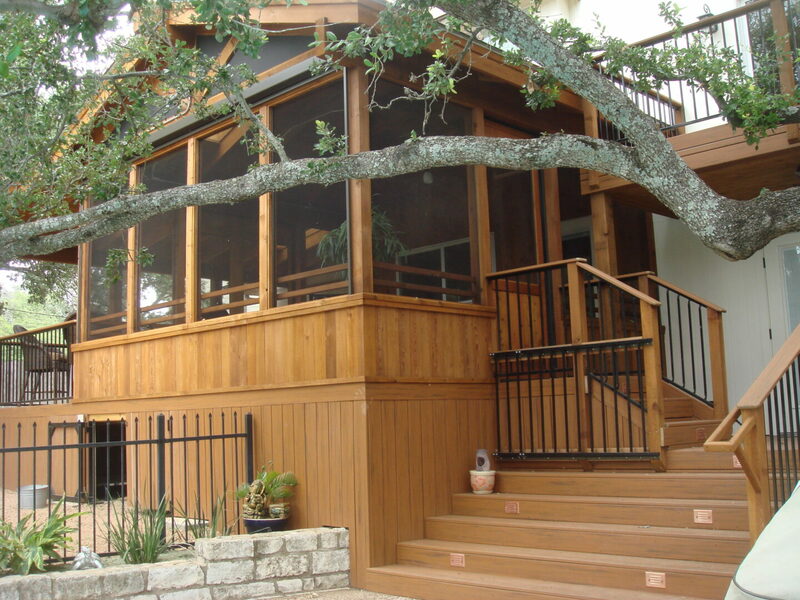 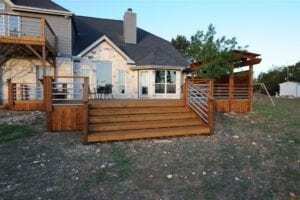 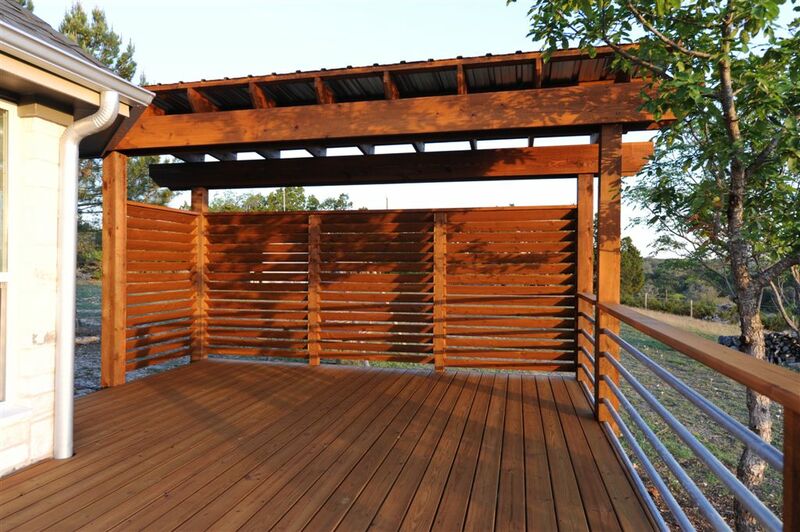 Accent Deck Design offers privacy screens in Austin and beyond! We also serve Round Rock, Buda, Kyle, Georgetown, and more. If you would like to find out if we service your area, please contact us.